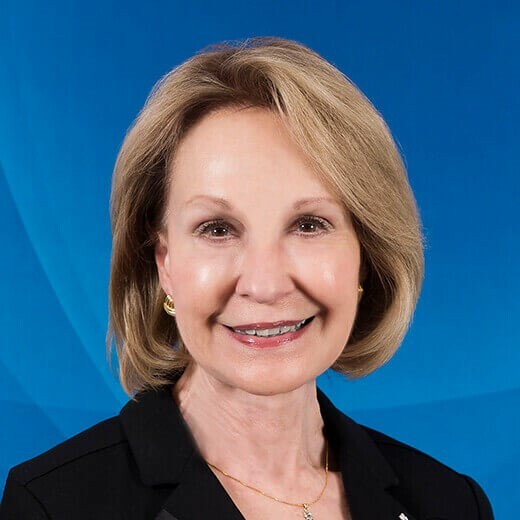 Mary E. Hofstetter is an accomplished leader and experienced Chief Executive Officer with proven accomplishments in Change Leadership, Strategic Planning, Board Governance, Fundraising, Financial Management, Organization Development, Public and Community Relations and Communications. Career highlights include service as Vice-President, Academic, Mohawk College; President & CEO, Sheridan College; General Manager, Stratford Festival; President & CEO, Banff Centre. She currently consults part time in the arts and culture sector, with a focus on governance. Ms. Hofstetter holds Hons. B.A. and M.A. degrees, ICD.D designation, an Honourary Doctor of Laws degree from Western University, and was appointed as a Member of the Order of Canada for her service to arts, culture and education in Canada. She has substantial Board and governance experience in the not-for profit sector, and currently serves on the National Board of The Arthritis Society, chairing the Governance and Nominating Committee, is Vice-Chair of the Board of Directors of Stratford Summer Music, and a Governor of Sheridan College.